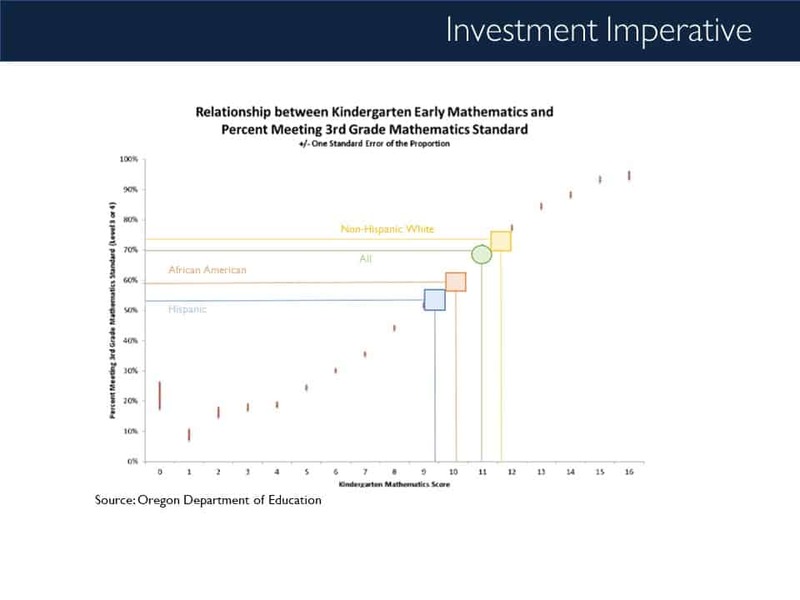 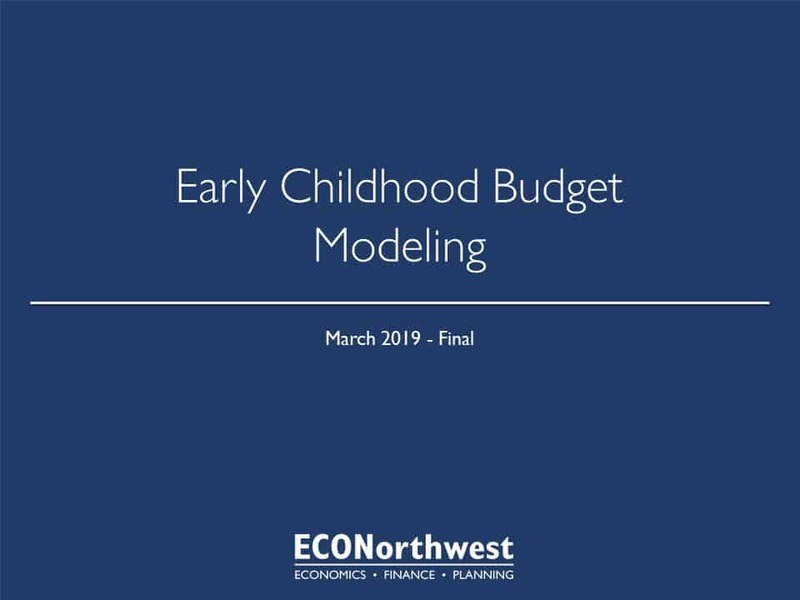 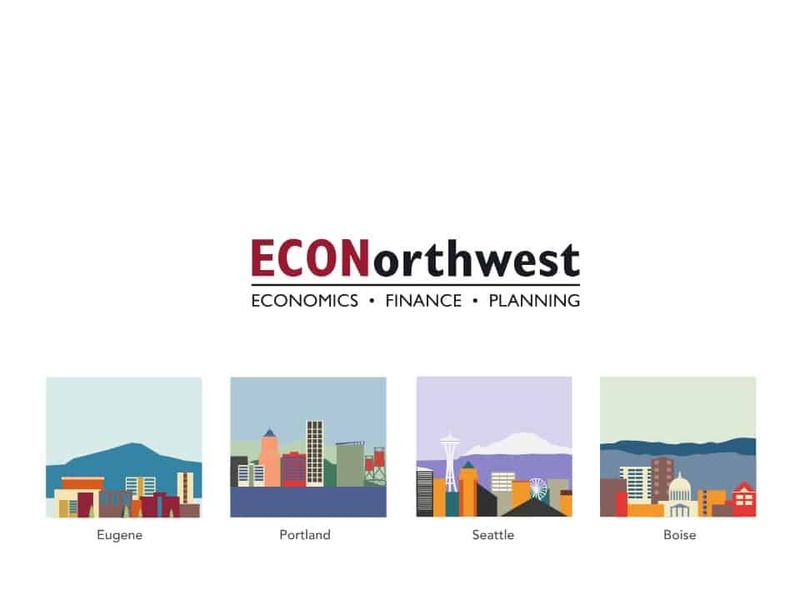 John Tapogna, president of the Portland-based economic consulting firm, ECONorthwest, recently completed a cost analysis of early childhood programs in Oregon. 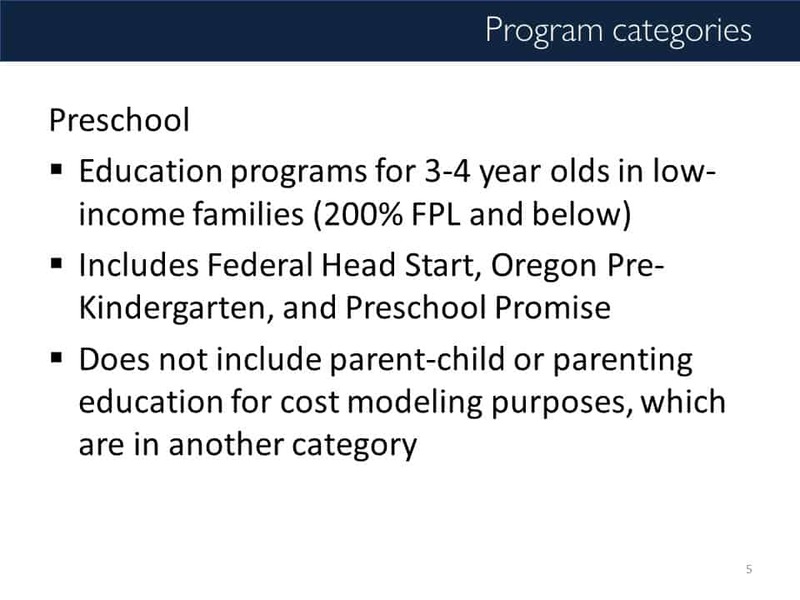 His work reviewed enrollment numbers, program eligibility, and cost per child spending for a suite of early childhood programs for children birth to age 5. 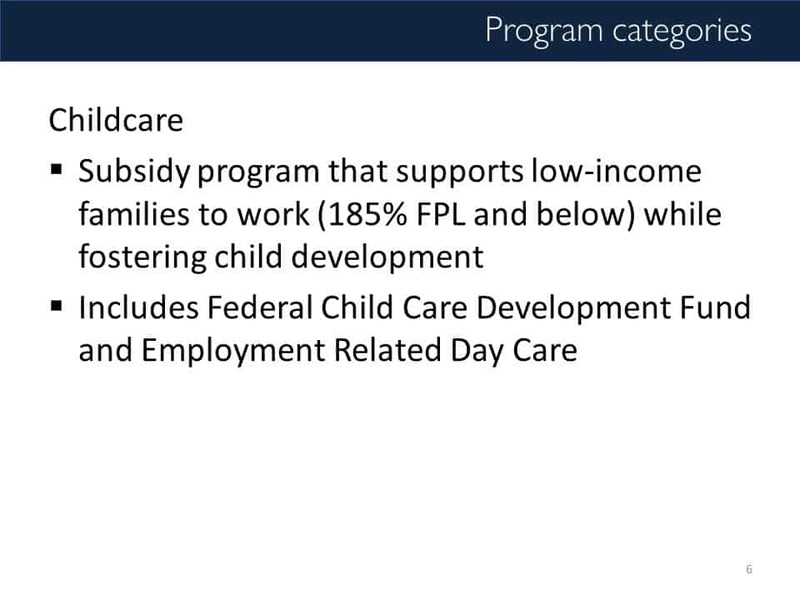 These include publicly funded preschool, child care subsidy programs, home visiting, parent support groups, and special education services, among others. 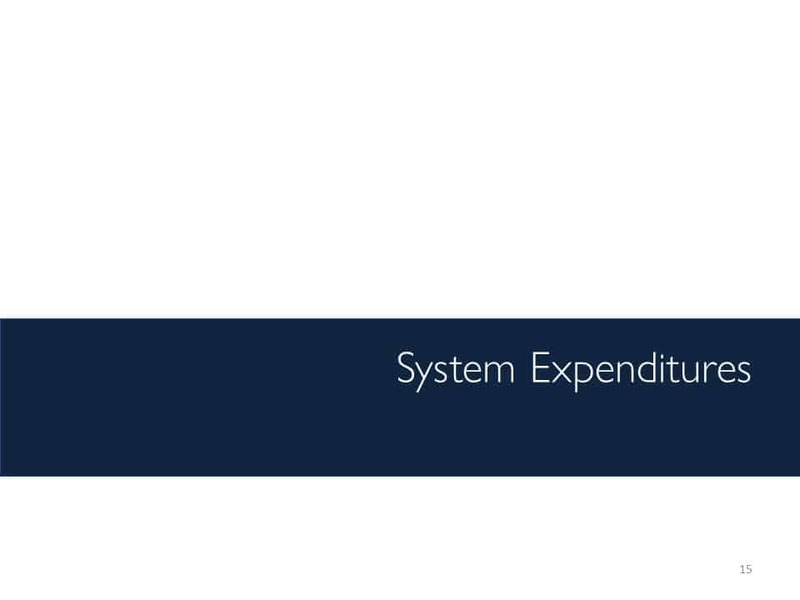 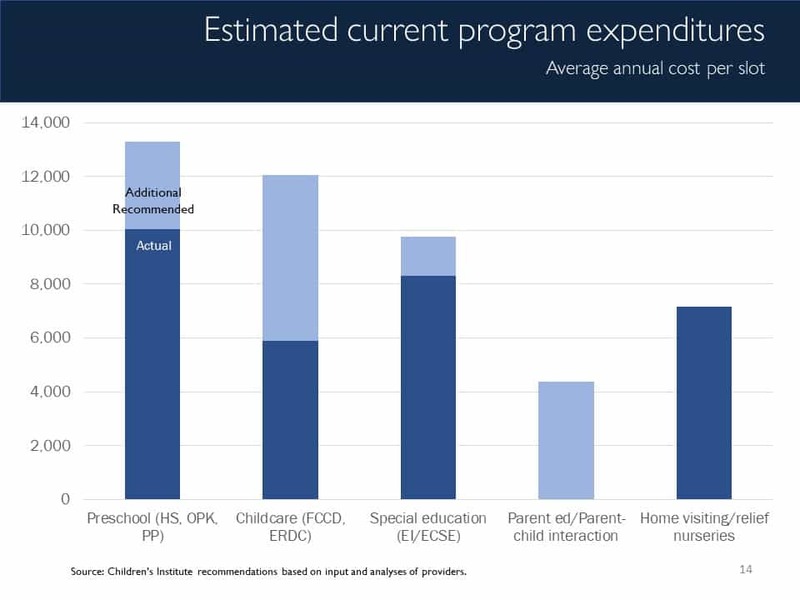 The recommended spending increases for early childhood totals about $1 billion per year. 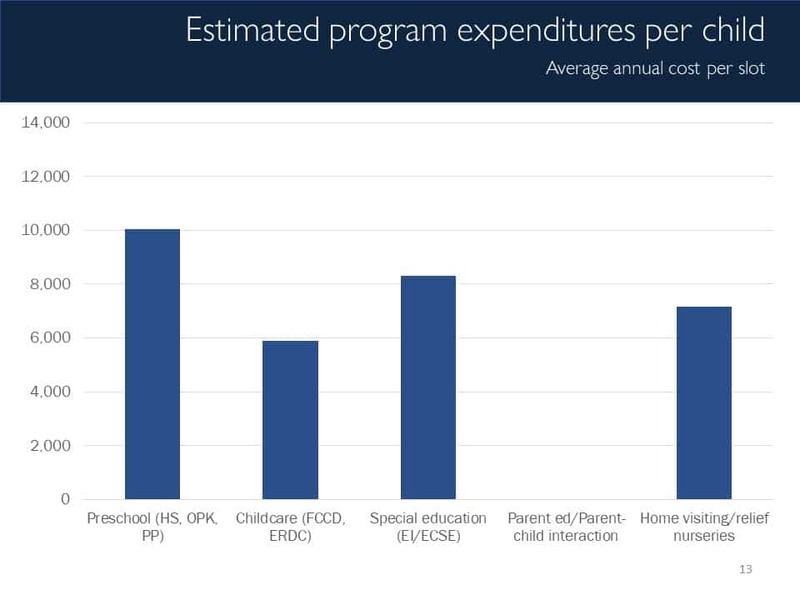 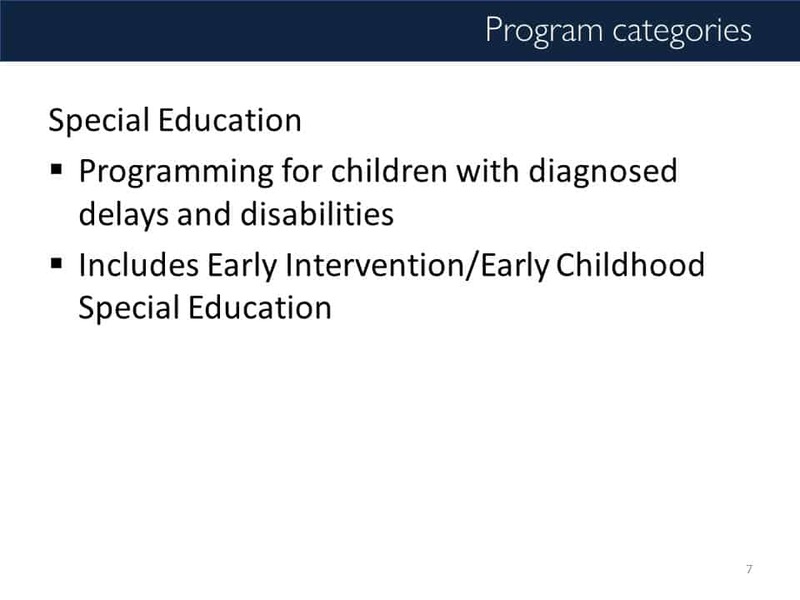 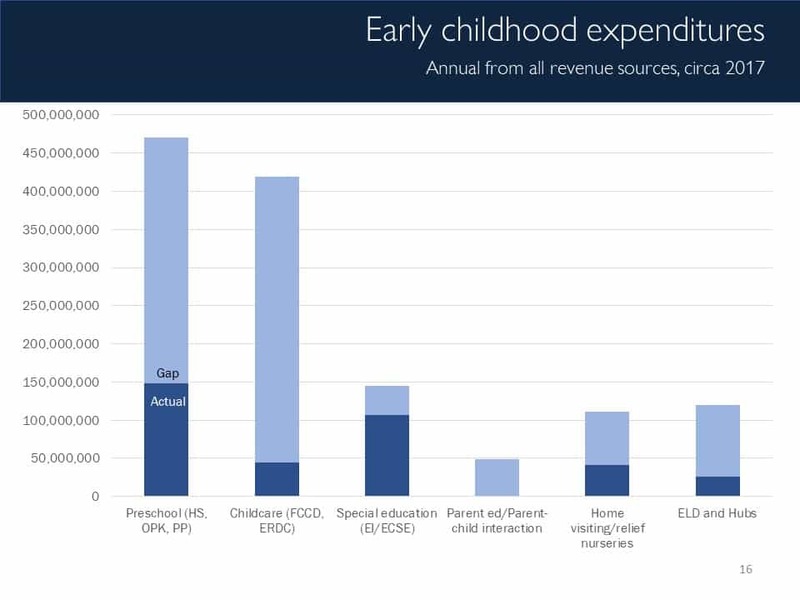 Tapogna recommends increased per child spending for almost every program as well as expanding these programs to provide rich early learning opportunities for children who are eligible. 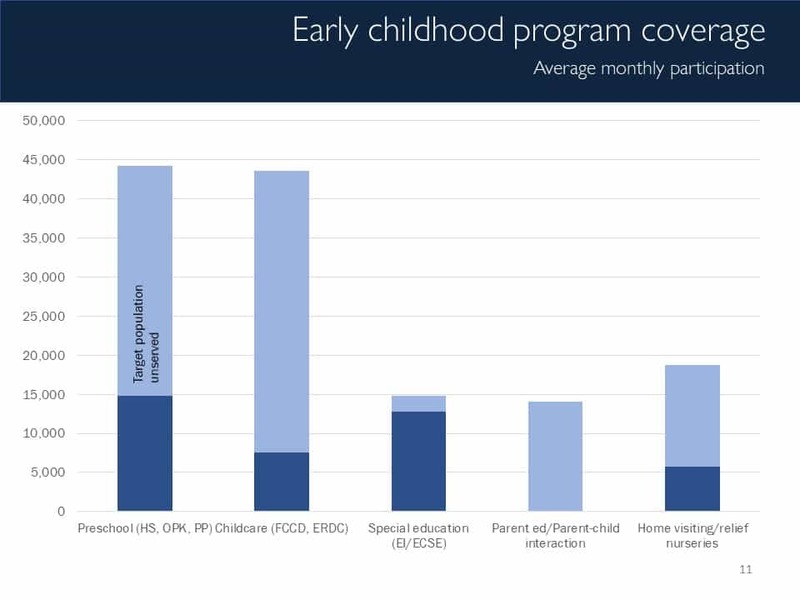 Tapogna views early childhood investments for low-income families as an imperative for the state. 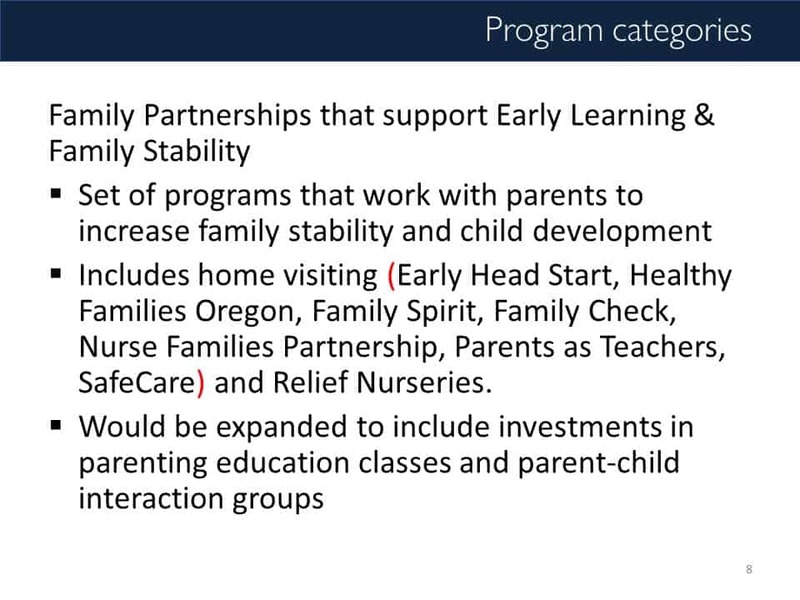 He also describes how funding a range of programs and services is really in service of creating a functioning early childhood system in Oregon. 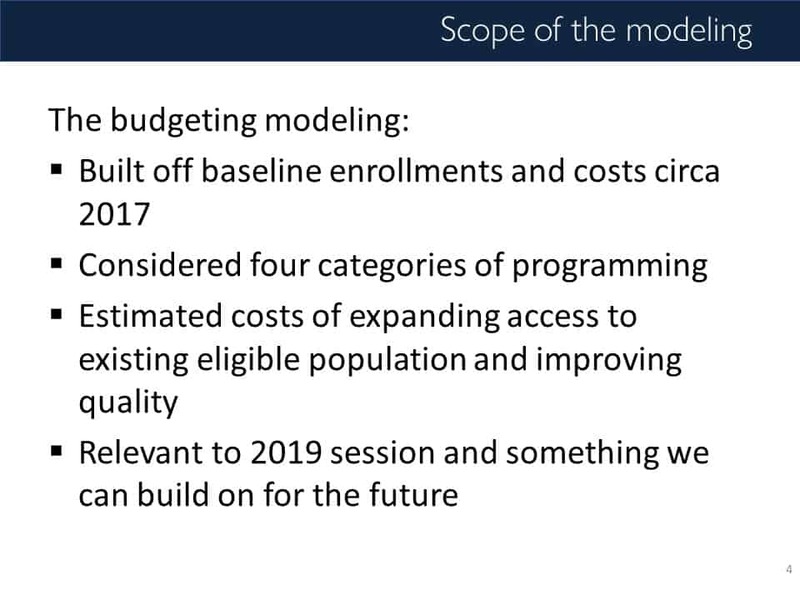 Note: This analysis represents estimated costs of expanding access to existing eligible populations and improving quality. 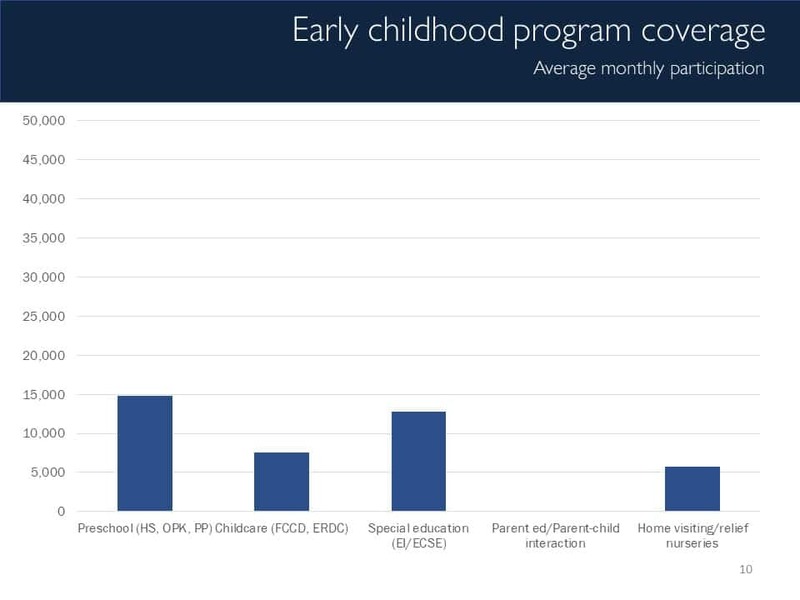 It is based on baseline enrollments and costs circa 2017 and draws on a wide range of state and national data sources. 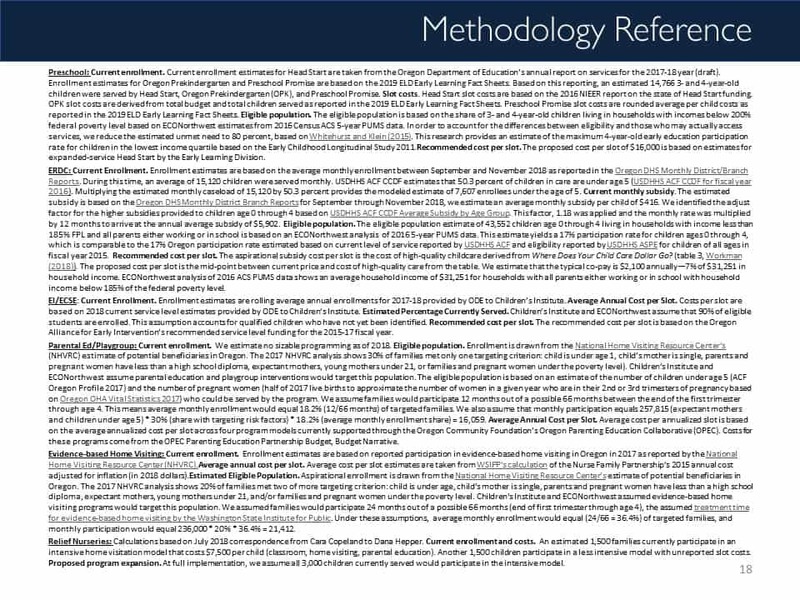 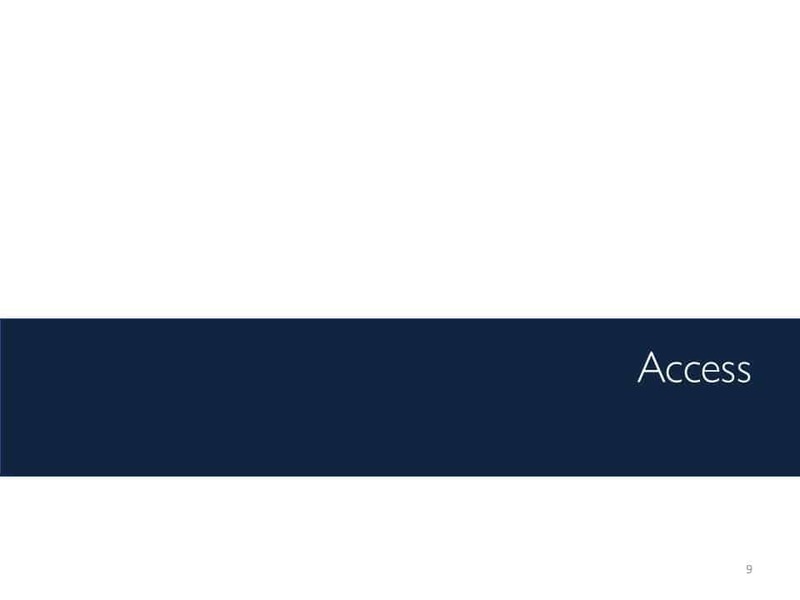 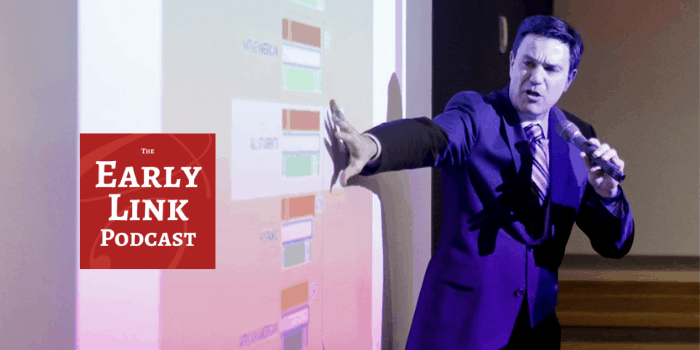 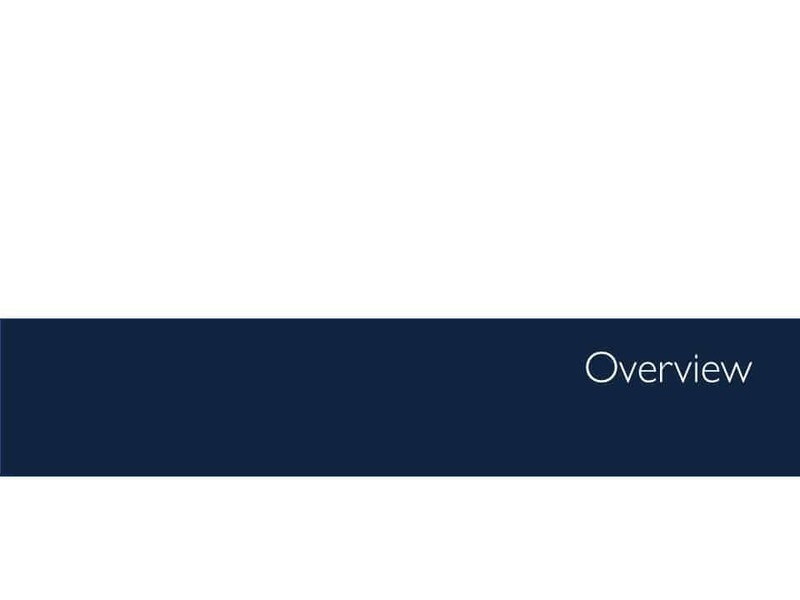 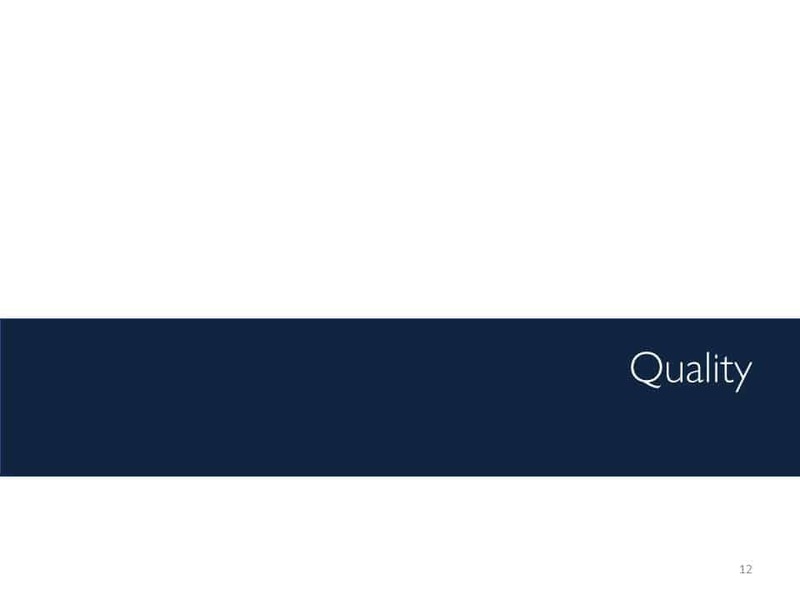 The initial analysis was completed in the fall of 2018 with some updates made in March 2019.